An independent commentary on liberty, virtue and prosperity within Ohio’s public square. 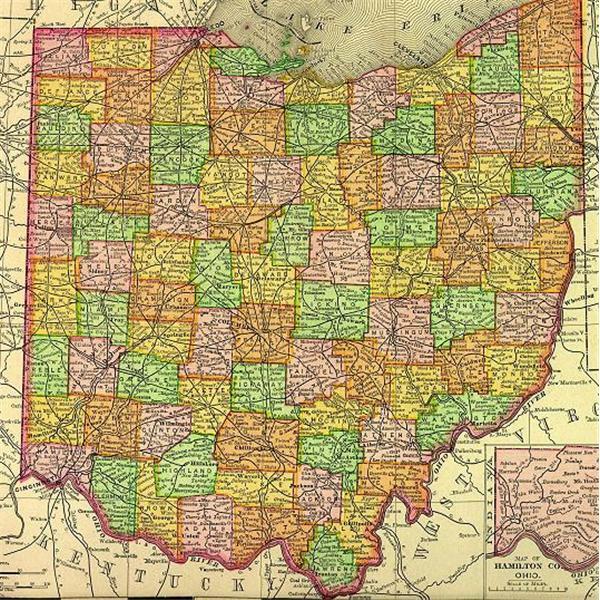 Host Brian Duffy will discuss why Ohio's political parties are killing our state and why they are actually working toward the same end, keeping us divided and increasing federal government influence in our lives. Host Brian Duffy will interview Tony Corvo, author of All Politics Is Loco: Musings from the Conservative Next Door, about his book, the state of Conservatism in Ohio and local political activism. Host Brian Duffy will discuss the ?Jobs Plan? created by the Senate Republicans and unveiled by Ohio's Senator Rob Portman.